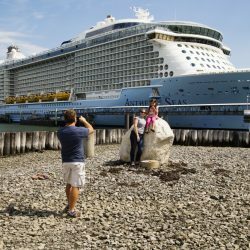 A petition signed by residents and outsiders calls for regulation of so-called mega cruise ships. 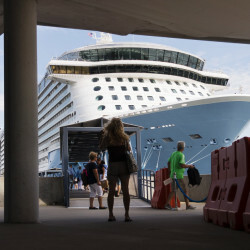 The Artania is the first of 119 cruise ships expected to make a port of call this year. Soli DG, based in South Portland, will focus marketing efforts on generating more economic benefit for the state. 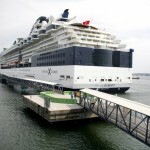 Charts: How clean is that cruise ship? Look up inspection scores from the CDC's Vessel Sanitation Program. 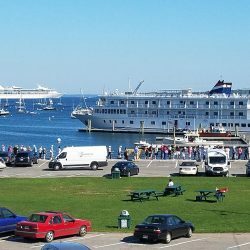 Dockings are expected to increase more than 30%, a trend that has city officials discussing a cruise terminal expansion and Bar Harbor also looking at changes. 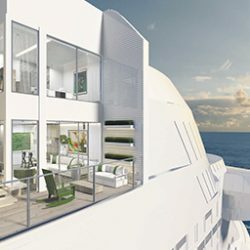 Royal Caribbean Cruises' first Celebrity Edge-class ship will introduce a number of innovations that maximize deck space and contact with the open air. 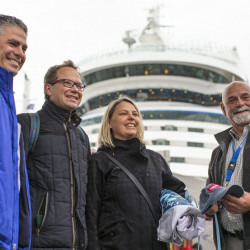 Two German tourists receive a greeting from the mayor and a bag of presents as they step off the AIDAmar, marking the first time the city has passed the milestone. 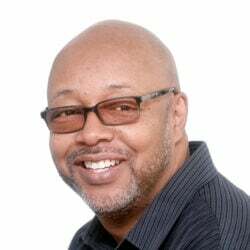 The milestone will be reached when the AIDAmar docks Saturday morning. 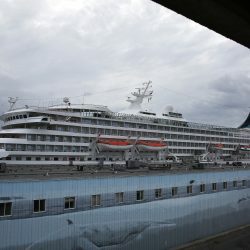 First an Arctic luxury cruise. 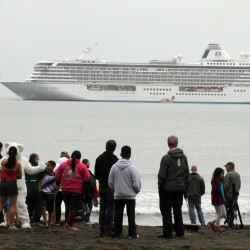 Now comes Arctic shipping. 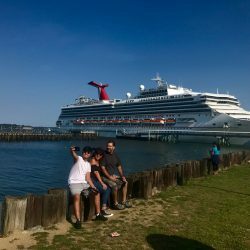 The route could save a great deal of time and money for companies currently using the Panama and Suez canals for transits between Asia and the U.S., or Asia and Europe.